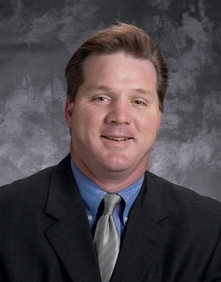 John Dunphy is a 23 year veteran of the Tampa Bay industrial market and is currently responsible for the Tampa Bay industrial team which handles occupier and investment sales for the greater Tampa Bay MSA. 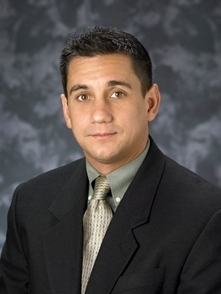 Scott has specialized in the sale and leasing of Pinellas County Industrial property for over 10 years. During this time he has been responsible for transactions totalling over $100 Million in value. Annie has 11 years of experience in both commercial and residential property management specializing in industrial/flex and retail properties. She is currently responsible for overseeing a portfolio of industrial/flex properties in the Tampa Bay and Orlando markets.